Accessories are often described as the "jewelry" of the home and few items have as much of an impact. A dramatic piece of wall art or a colorful canvas combined with the unique texture of an area rug, properly accentuated with lamps and tabletop accessory pieces all work together to define the look and feel of a room. Thornton Furniture’s 36,000 square foot fully-accessorized showroom will provide an abundance of inspiration for all design objectives – casual & comfy, elegant & refined, whimsical & fun – you’ll find the essential pieces to make your house a home, all with friendly and expert assistance from our professionally-trained staff. We look forward to helping you create the home of your dreams! 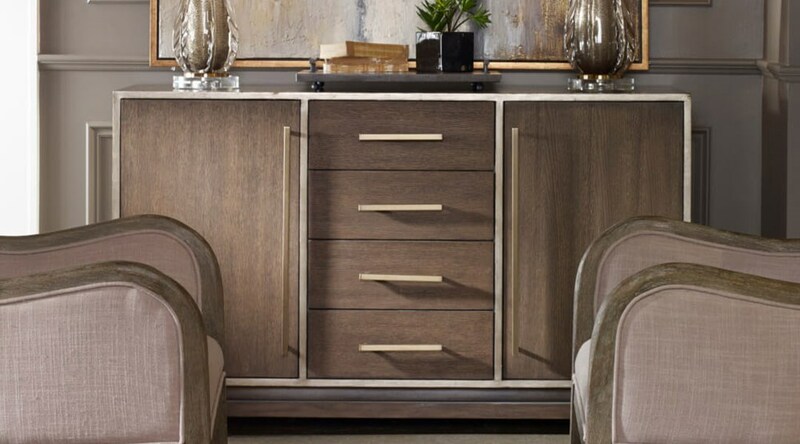 Thornton Furniture can help you find the perfect accent furniture, for any room in your house. Hall tables, accent cabinets, end tables, cocktail table, coffee table, sofa table, and more. Thornton Furniture is the best place to shop for accessories furniture in the Bowling Green, Alvaton, Glasgow, Scottsville, Franklin area. Thornton Furniture is conveniently located for shoppers from Bowling Green, Alvaton, Glasgow, Scottsville, Franklin, Russellville, Portland, Tompkinsville, Brownsville, Lewisburg, Munfordville, Horse Cave, Cave City, Leitchfield, Springfield, Elizabethtown.